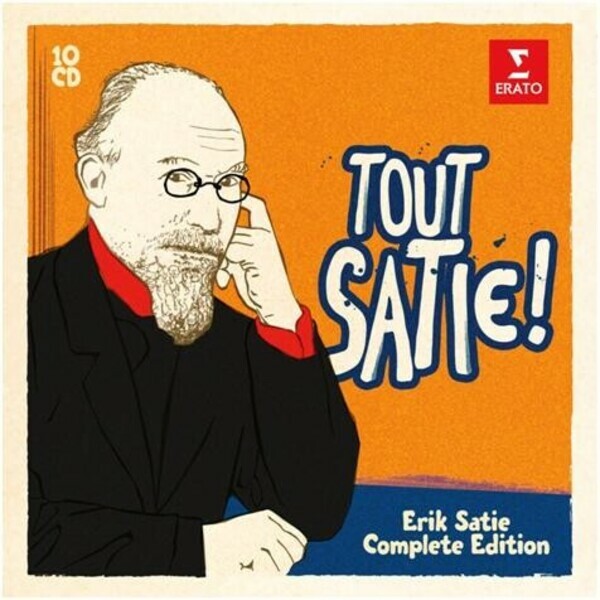 A collection of unrivalled completeness, 'Tout Satie' proves that the music of Erik Satie (1866-1925) remains as provocative, delightful – and surprising – as ever. These 10 CDs, featuring artists with impeccable credentials in French repertoire, draw together his works for piano, orchestra, chamber ensemble and voice. They constantly remind us that Satie was not just a maverick or an eccentric: he was a true original.